GREAT BUSINESS OPPORTUNITY! This commercial property for lease is 1,500 sq ft with basement with separate entry for storage of the sq ft. 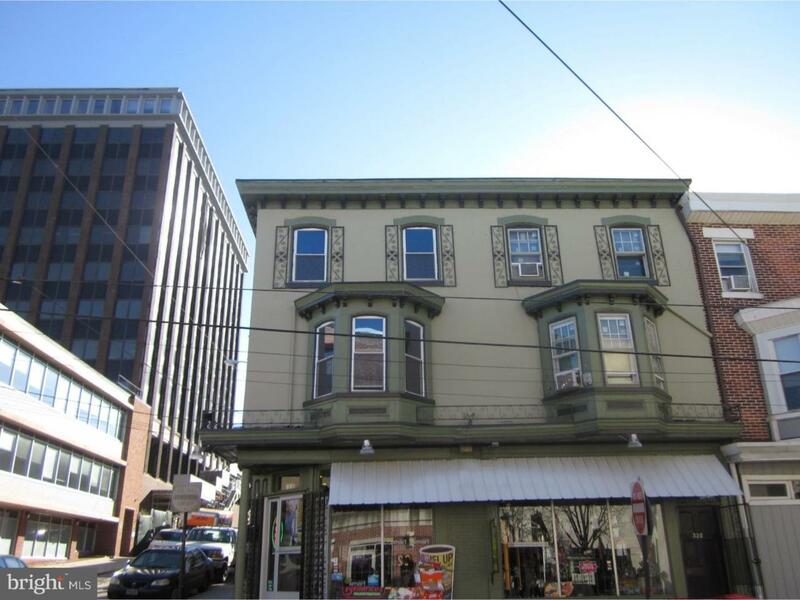 Located in Norristown's downtown business district, this busy corner is eye distance to Montgomery County Courthouse, 1 Montgomery Plaza, Montgomery County Programs & Counseling, generating over 2,000 clients daily, and feet from the municipal parking garage. Currently, this location is presently used for convenient store & deli also has a walk-in refrigerator full commercial kitchen, office,2 bathrooms, and equipment. Great for breakfast and lunch restaurant, coffee shop and New tenant(s) will be responsible for all certifications and inspections.